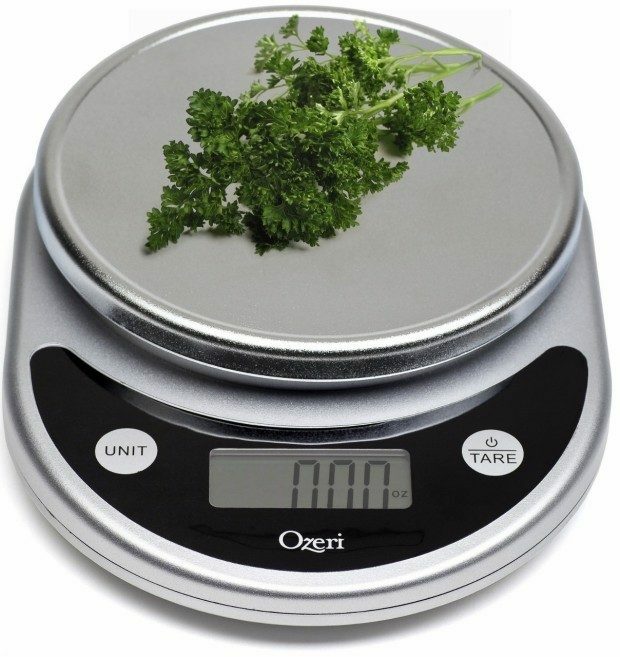 Digital Multifunction Food Scale Only $11.79! Down From $40! You are here: Home / Great Deals / Amazon Deals / Digital Multifunction Food Scale Only $11.79! Down From $40! Portion control is a key component in weight loss. Help yourself with this Digital Multifunction Food Scale for Only $11.79! And shipping is FREE with Amazon Prime or on orders of $35+!